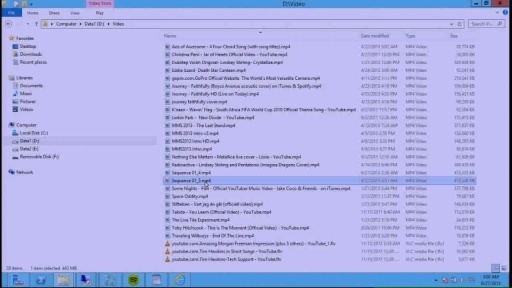 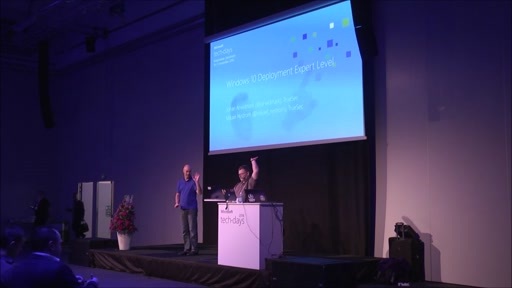 Need help with troubleshooting Windows deployment issues? 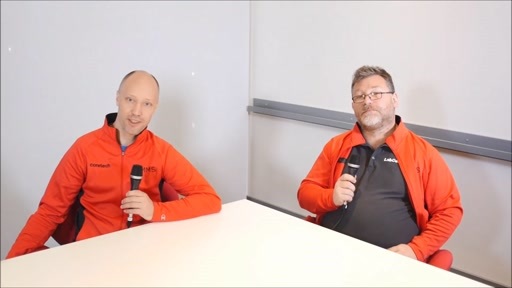 Johan and Mikael share lessons learned around handling device drivers in the deployment process, common deployment issues and their workarounds, parsing log files, WinPE and PXE troubleshooting, UEFI deployments. 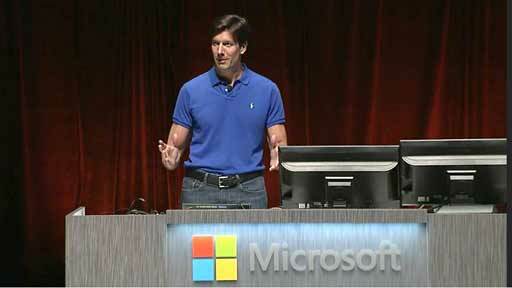 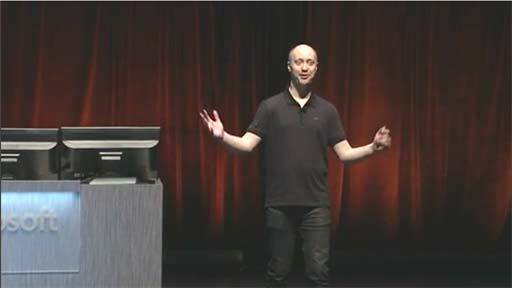 As a foundation, Microsoft Deployment Toolkit and Microsoft System Center Configuration Manager will be used. 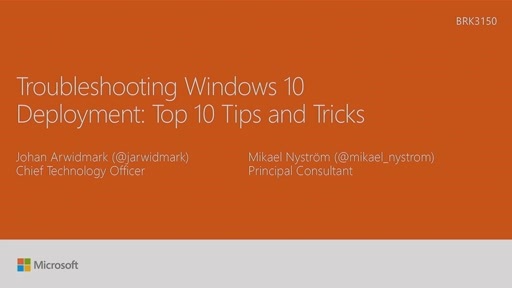 You can expect a lot of live demos, tips, and tricks in this session.